Great picture. 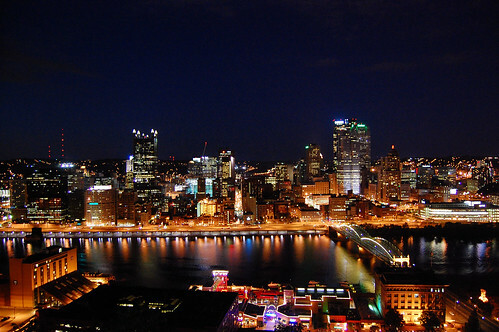 I used to visit Pittsburgh regularly on business, and it was one of my favorite cities. I haven't been in 7 or 8 years, though.